What makes an Orchid and Orchid? Orchid flowers are extremely variable in appearance, ranging from mimicking spiders, flying ducks, helmets, ants, etc. This variety also can cause some confusion. People have mistaken a different type of flower for an orchid and vis a versa. This raises the question of what makes an orchid an orchid? With so much variety, how can they possibly belong to the same family? 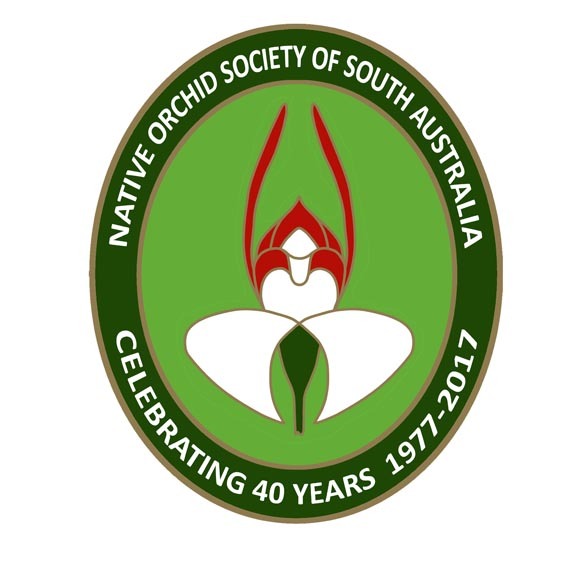 Using orchids found in the Adelaide Hills, the following video shows three key features that helps identify a flower as an orchid. 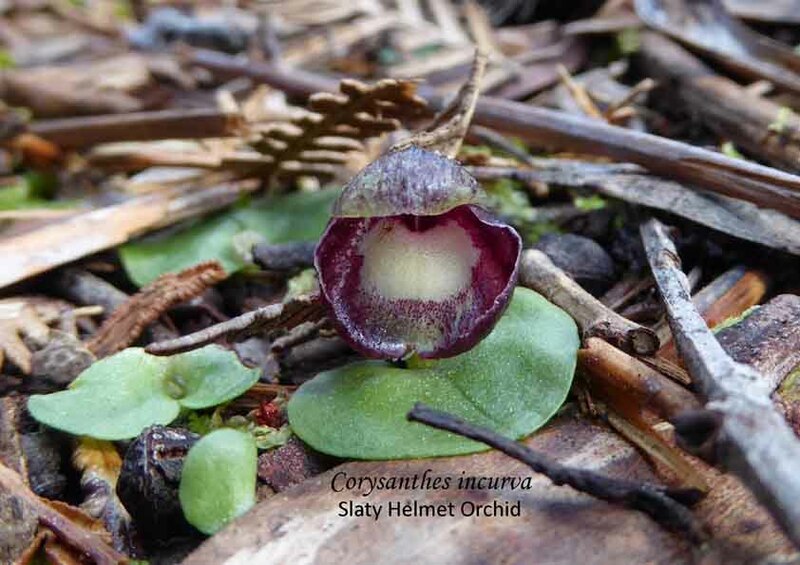 These three features are found in all orchids worldwide.